GV Lawn & Garden Care, garden, listed under "Gardens" category, is located at Kialla VIC, 3631, Australia and can be reached by 0416507417 phone number. GV Lawn & Garden Care has currently 0 reviews. 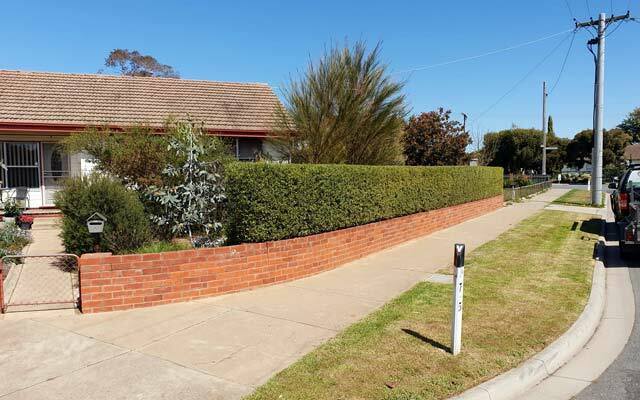 Browse all Gardens in Kialla VIC.